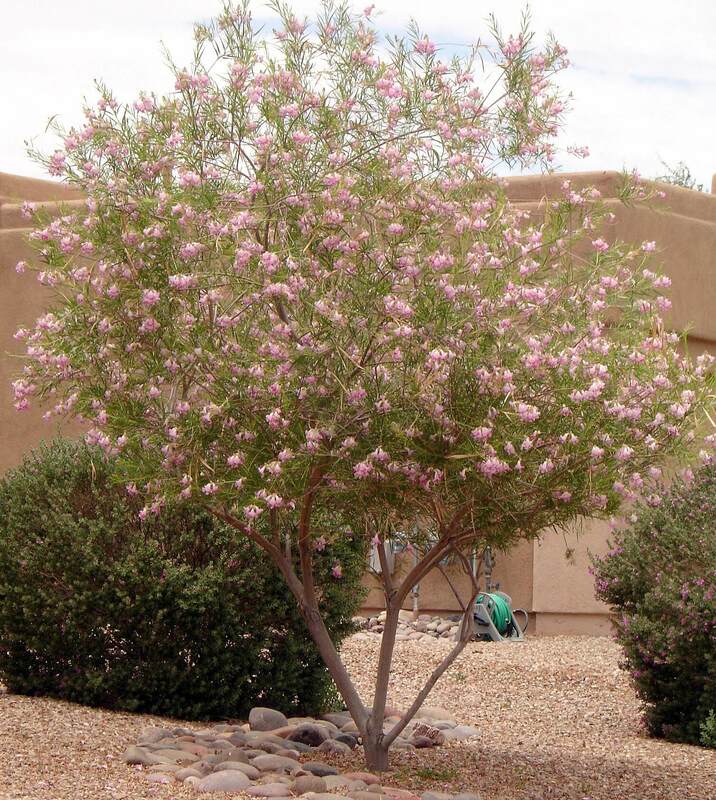 This dramatic evergreen has a smaller, stouter trunk than Yucca brevifolia, growing six to twelve feet tall with a denser, more compact branching pattern. 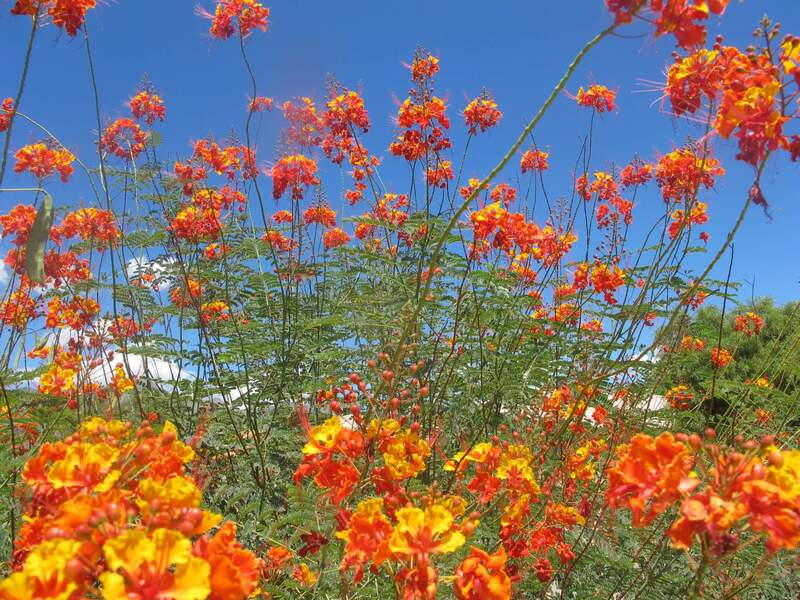 It produces multiple stems that start branching two to three feet above the ground. This yucca also has shorter, narrow leaves that appear in tight, terminal rosettes. In spring, the plant develops beautiful, ivory white, bell-shaped blossoms, but does not always flower annually. When the plant does produce blossoms, they are followed by elliptical, greenish-brown, fleshy fruit with black seeds. Use it along tall walls and foundations for its amazing silhouette and graceful appearance. It can also be used in hot, dry, low-water-use situations because it is extremely drought resistant and very heat-tolerant. 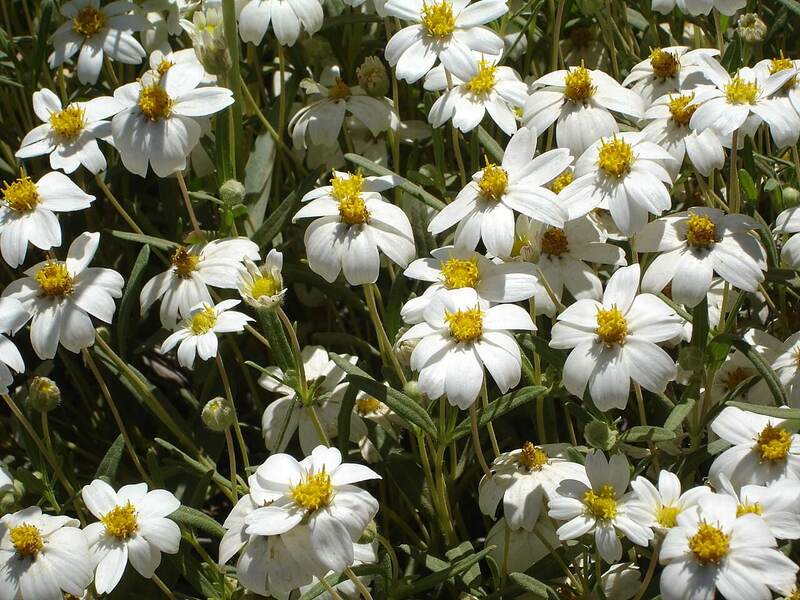 This plant is native to northeastern California, northeastern Nevada, Utah, and Arizona, where it grows on rocky slopes, hillsides, and plains in very dry locations at elevations of 3,500 to 6,500 feet. 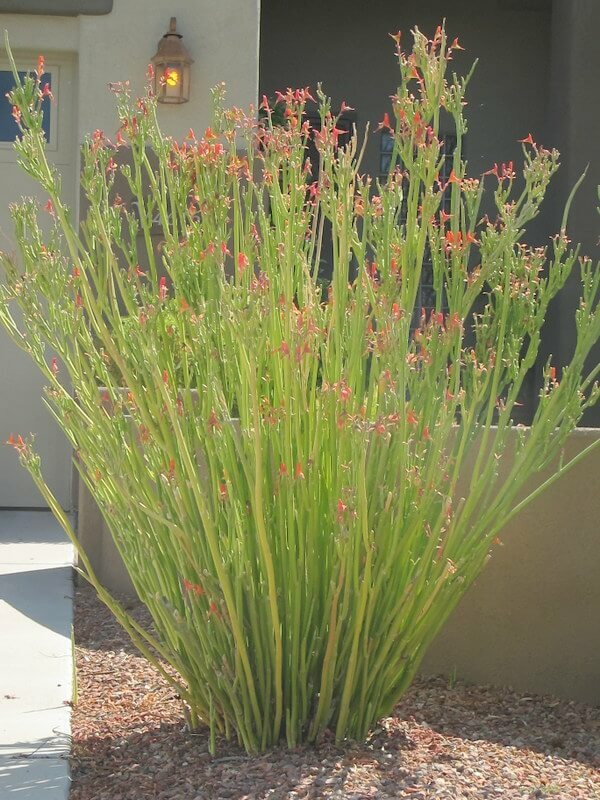 This plant enjoys full sun, reflected heat and is drought-resistant. It is hardy from about sixteen to twenty-two degrees Fahrenheit. 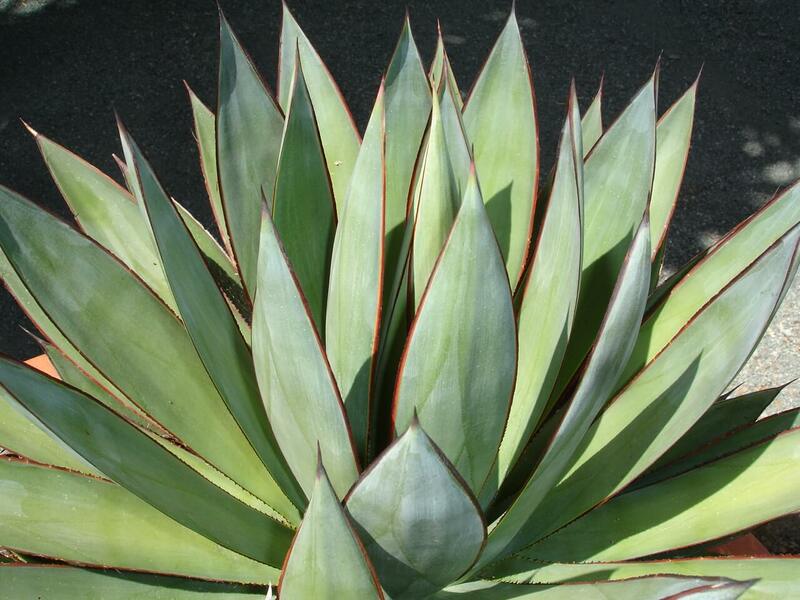 This yucca is easy to grow, but does not like to be transplanted once established. 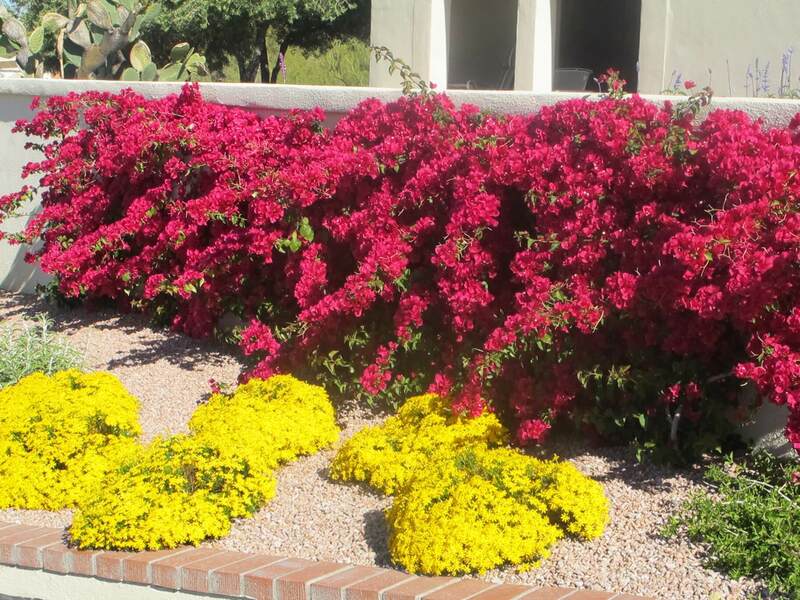 Keep this desert accent away from walkways and pedestrian traffic because of its sharp, pointed leaves.